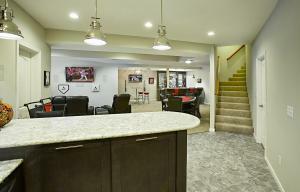 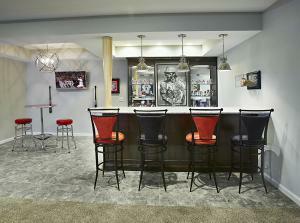 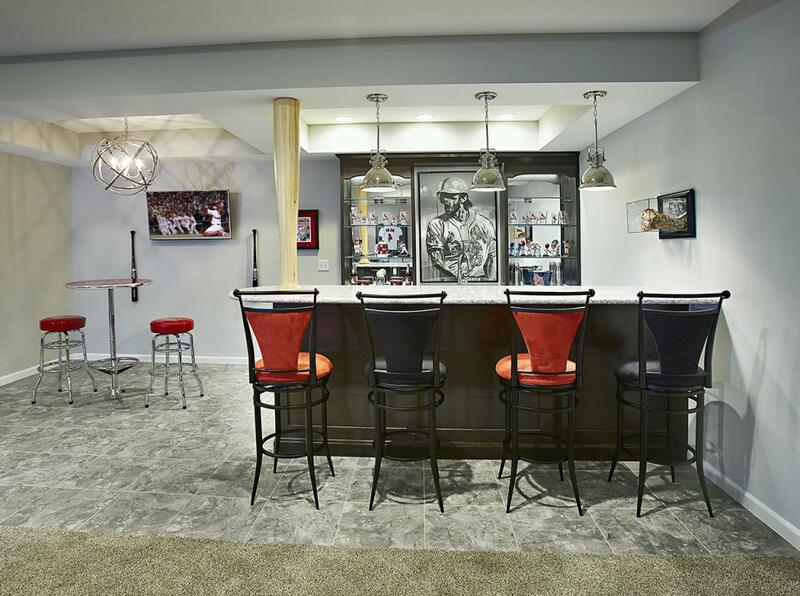 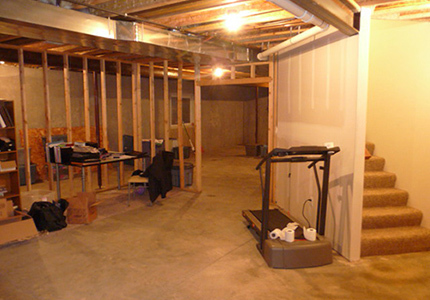 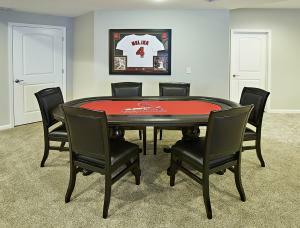 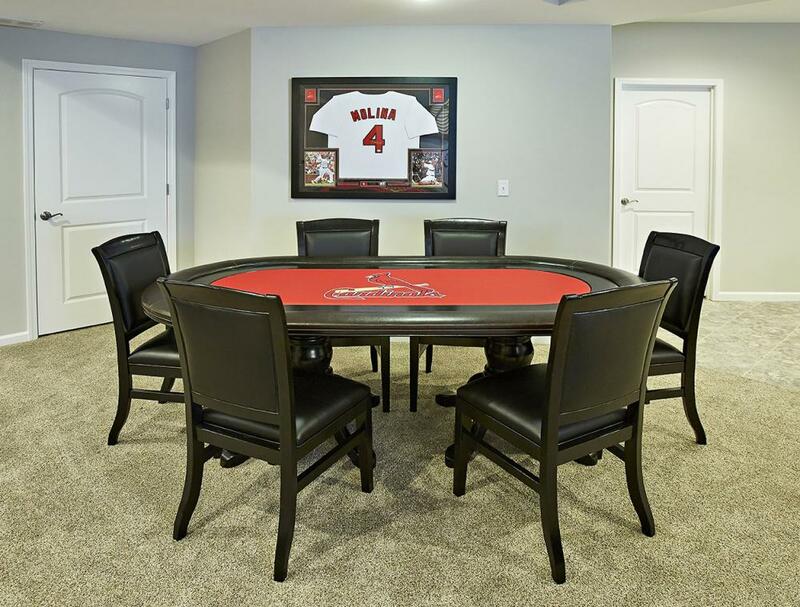 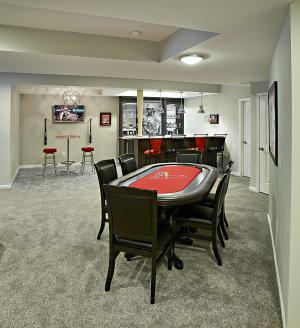 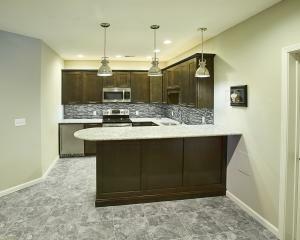 St. Louis Cardinals Baseball was definitely the theme for this awesome basement finish in Troy, IL. 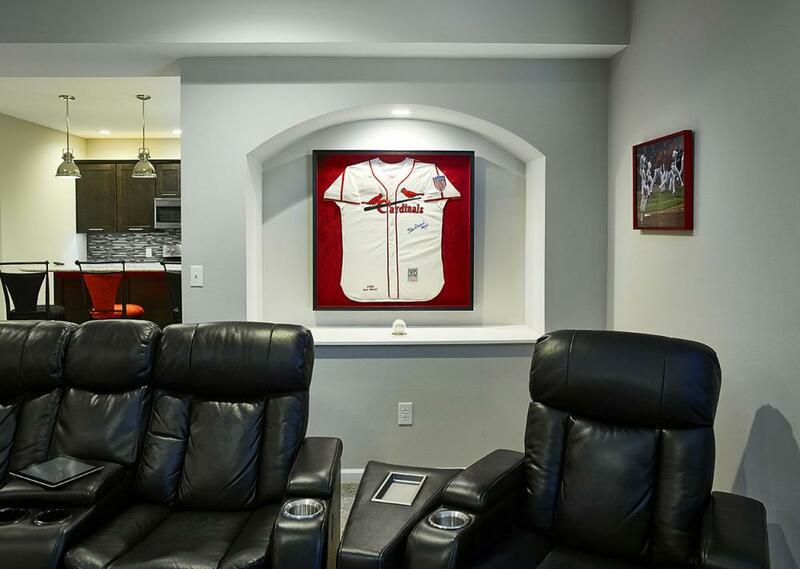 Having built the home just a couple years back, the need to display all of their Cardinal memorabilia, and the need for a large gathering/entertainment area for family and friends was extremely important. 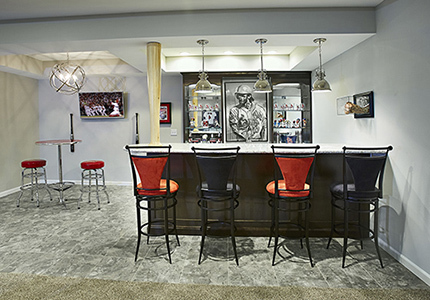 The client's ideas and dreams were brought to life with an initial floor plan layout and 3-D design, which included a full working kitchen, a full bar with wet bar and separate TV area, a game table area, and a separate TV/Theater area with surround sound system. 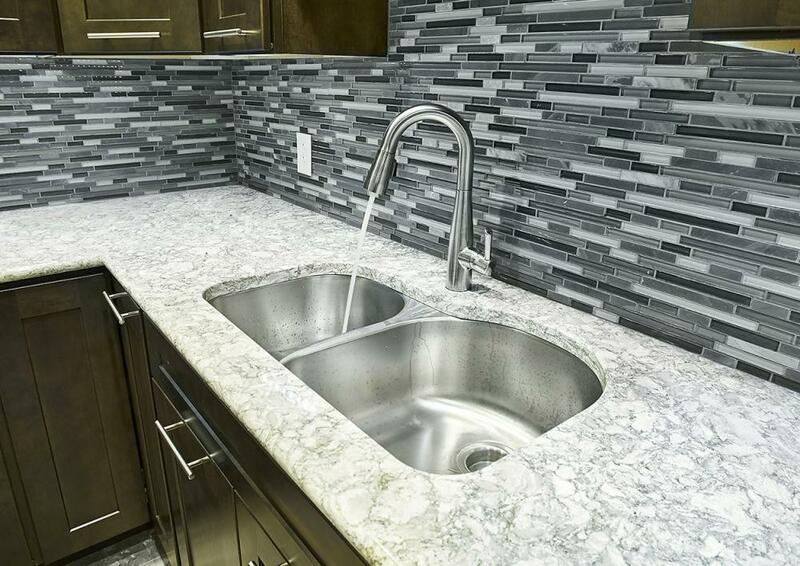 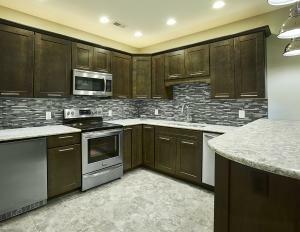 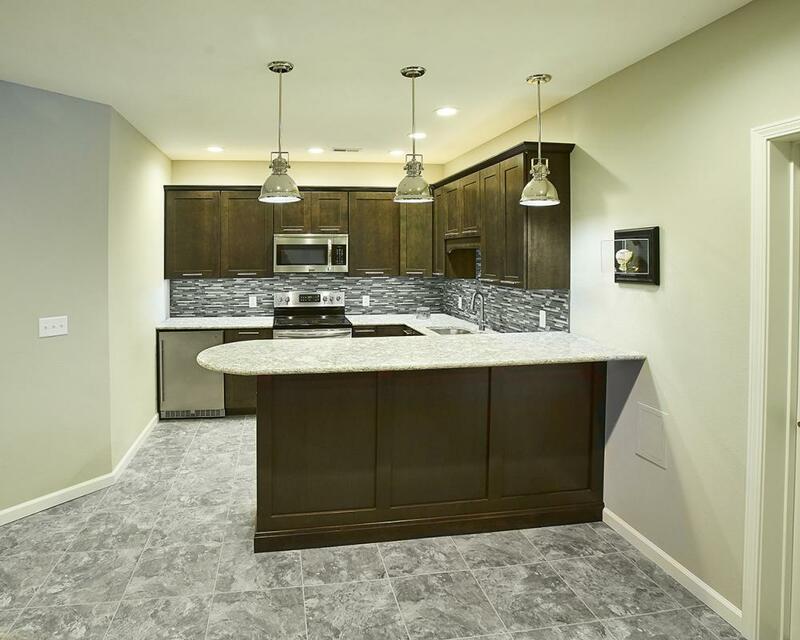 The kitchen and bar areas featured contemporary Maple cabinetry with Quartz countertops, LED under-cabinet lighting, stainless appliances, and plenty of bar seating. 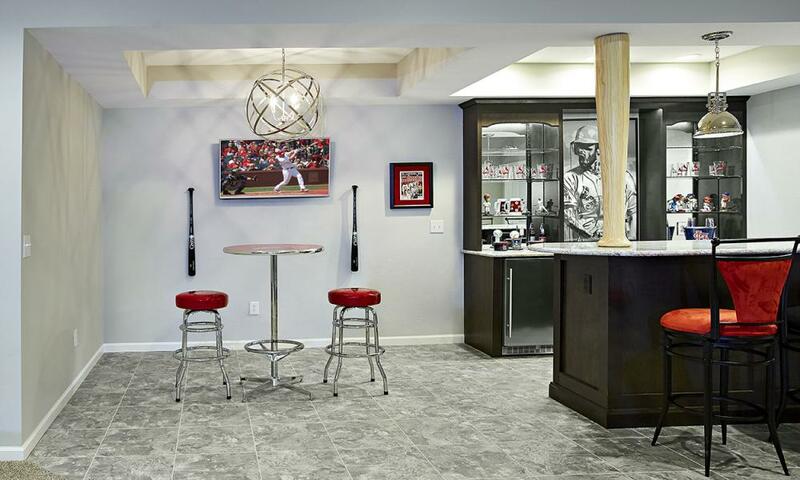 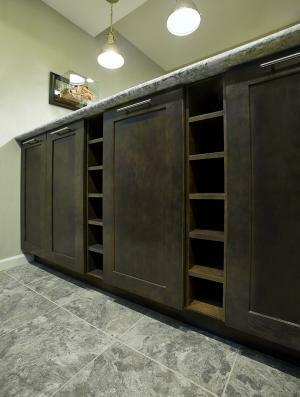 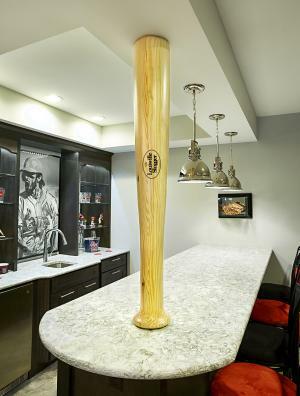 The “talk of the basement” is in the bar area, which features a custom-made baseball bat that wrapped around the steel support column and was integrated into the bar top. 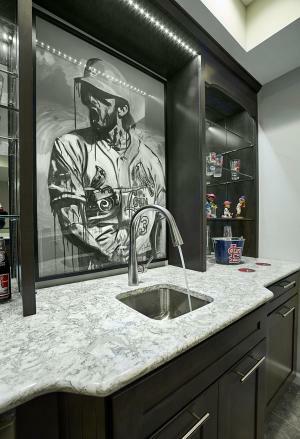 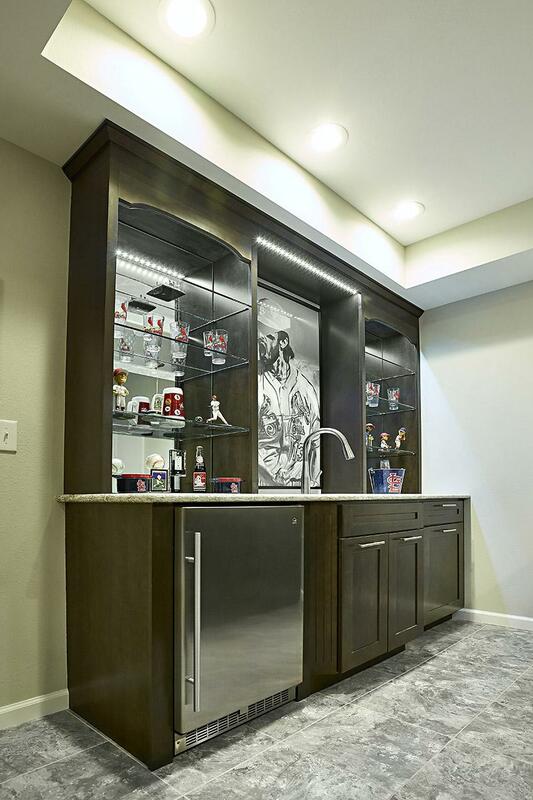 Other features included a custom back bar with lighted glass display shelving, a recessed niche for the owner's prized “Stan Musial” signed jersey, coffered ceiling areas, LED lighting, Alterna tile flooring, and game storage closet. 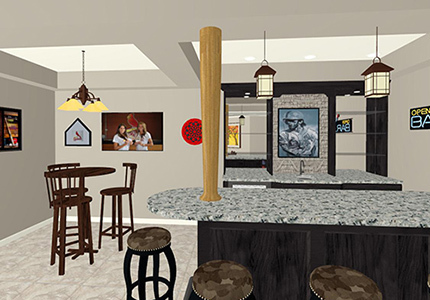 The dream lower level finish was tailor-fitted to the homeowner's lifestyle and has created an everyday retreat they will enjoy for decades to come. Go Cardinals!